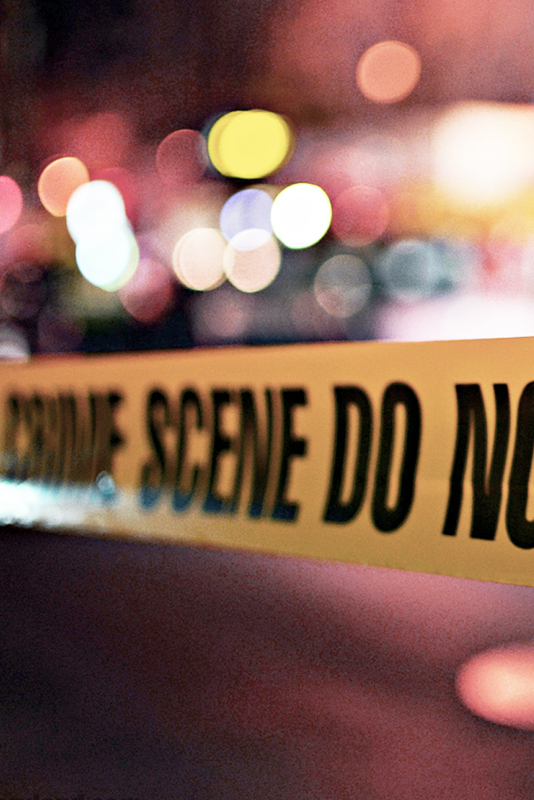 There are a few pitfalls to be cautious of in a time-focused approach to writing crime fiction. One is that effective suspense requires some let-up. If you’ve ever been through an extended period of very high stress, you know that there comes a point where you begin to disengage from the situation to reduce stress. The same thing can happen with fiction. It’s seldom effective to sustain a constant mood of highest-level suspense for the entire duration of a novel. Giving your protagonist a short period of time to solve a problem is an excellent approach to building suspense but be sure to create contrasts. Downtime gives readers a chance to catch their breath. It can even lull them into a false sense of security as you prepare the next surprise that will leave them even more interested and invested. The other issue you must deal with is the implication of having something unfold in a short period of time. If your protagonist is on the run for 48 hours, is there time to eat or sleep? If not, what effect will this have? Be sure that you do not push beyond your readers’ suspension of disbelief. 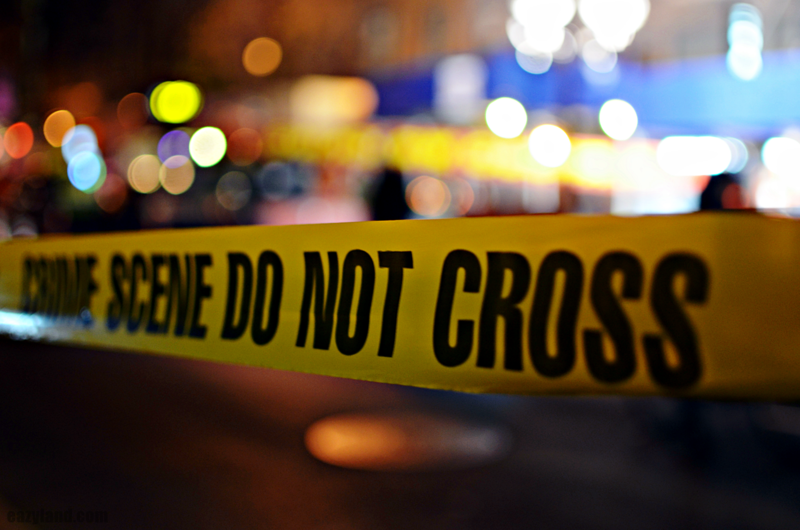 Writing crime fiction that transpires in a limited physical space is another effective way to create tension. Stephen King does this in some of his novels: in Cujo, a woman and her son are trapped in a car by a rabid dog, and in Gerald’s Game a woman is handcuffed to a bed. The central characters in Elizabeth Engstrom novel Lizard Wine are snowbound in a car with a dangerous ex-convict. You can challenge your character in other ways, too. The protagonist of King’s The Girl Who Loved Tom Gordon is lost in the woods. What happens if your protagonist is in a foreign country where they cannot speak the language, or has run out of money? By reducing the options available to your main character, you will build suspense. ‘Red herrings’ are clues that intentionally mislead readers, and they can be used to great effect in writing crime fiction. For example, one red herring may involve the murderer’s identity. David Lynch’s cult TV show Twin Peaks made masterful use of this method. If you have created several plausible suspects, the reader may become particularly engrossed when the protagonist is alone with any of them. You might plan your red herrings so that there are a number of potential alternatives answers. If you just have one red herring, the savvy suspense fan might see it coming, but if you include multiple ones, you can keep readers guessing. 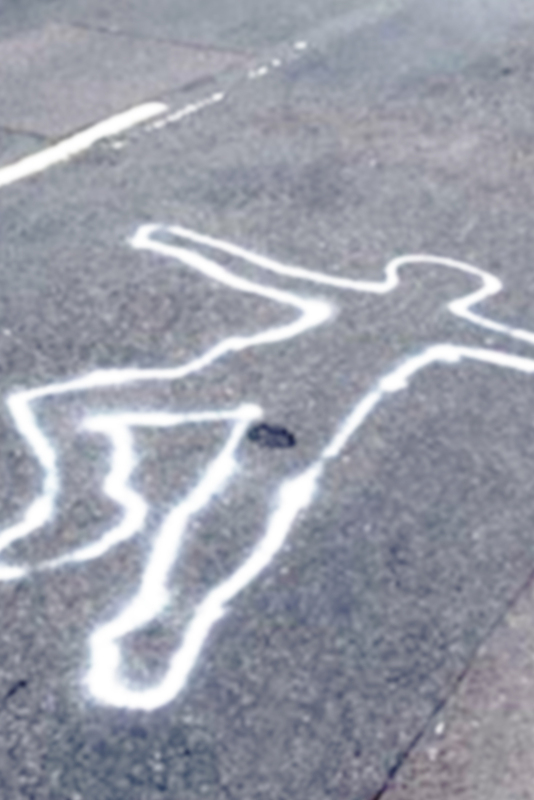 Red herrings do not just relate to murder suspects. Almost anything can be a red herring including a piece of information or a situation. For example, you can create a series of red herrings as a protagonist is walking down a street at night. The protagonist might think a man is following her but he ends up entering a local restaurant. A short while later she might think she hears his footsteps again but it’s only a piece of newspaper scudding behind her. Foreshadowing involves suggestions of things that may happen. It may be direct or indirect. For example, an example of indirect foreshadowing might be the protagonist’s arrival at a house during a terrible storm (a well-known cliché). The storm is a suggestion of the terrible experience the protagonist will have when a crime is committed at the house. Foreshadowing can take other forms as well. For example, characters can be given information that acts as foreshadowing. This information might be misleading, or not. The protagonist might learn that one character served a lengthy prison sentence for a violent crime, and this may end up being a red herring intended to misdirect the reader’s attention away from the actual perpetrator of the crime. Another more direct type of foreshadowing would be one character learning that another has a terrible secret. You can use atmosphere and mood can to great effect creating suspense. Examples: An oppressive atmosphere in an old house where a murder has taken place; a gloomy deserted urban street or country lane, or a tense police precinct where everyone is on edge as a killer threatens to strike again. Things that are at stake must be crucial. This might be a character’s life or livelihood, a long-held dream or something else, but it cannot be unimportant. Furthermore, over the course of the novel, the stakes must go up rather than stay the same or decrease. 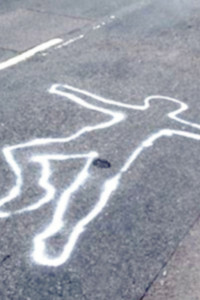 For example, a crime novel might begin with a police detective being given a murder case. Over the course of the novel, the detective’s job could start to rest on solving this single crime, and the detective’s marriage might begin to suffer. 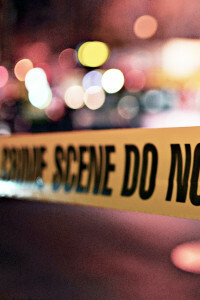 The stakes become higher than the initial motivations for solving the crime. Another example of raising stakes: an amateur detective starts out interested in solving a crime. Over time, the protagonist’s loved ones might become potential targets of the antagonist. This format of raising stakes was used successfully by the writers of Showtime’s crime thriller series Dexter. Suddenly the protagonist’s action have much higher stakes. You can only build suspense if the reader trusts you to play fair. Build the reader’s trust by fulfilling any promises that you make throughout the book. This means you must follow through on any major set-ups. This might feel tricky in the context of red herrings, but red herrings are not so much meant to trick as to mislead readers. In other words, red herrings should always have an alternate explanation so that the reader does not feel cheated. Anti-climax has been used by many writers effectively, but you should weigh departing from common genre expectations against the possible displeasure of readers. If you spend a lot of time on some detail so that it seems like it is going to be significant and then you abandon it, your reader may feel frustrated. On the other hand, if you show your reader early on that your set-ups pay off, then you can build suspense with longer and more complex set-ups with story arcs across the entire book (or series) and sustain your reader’s interest throughout. All of this foreshadowing and suspense-building does little if the reader does not care about what happens in the climax of your novel. The best way to make sure that the reader cares is by creating strong characters that are real to the reader. When characters feel real, the reader will care what happens to them and about the suspenseful situations they encounter. Characters’ behaviour should seem reasonably plausible to the reader. 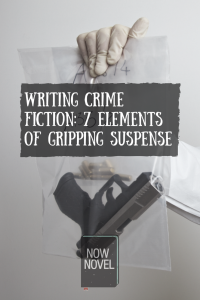 Building suspense requires mastering a number of writing techniques. It also requires making sure that you have engaging characters whose challenges matter to them and to your readers. Suspense needs conflict and drama to grow. Compressing time or limiting the character’s freedom or means in some other way can help build suspense. Planting false clues via red herrings that leave the reader and characters unsure as to who can be trusted is also effective. 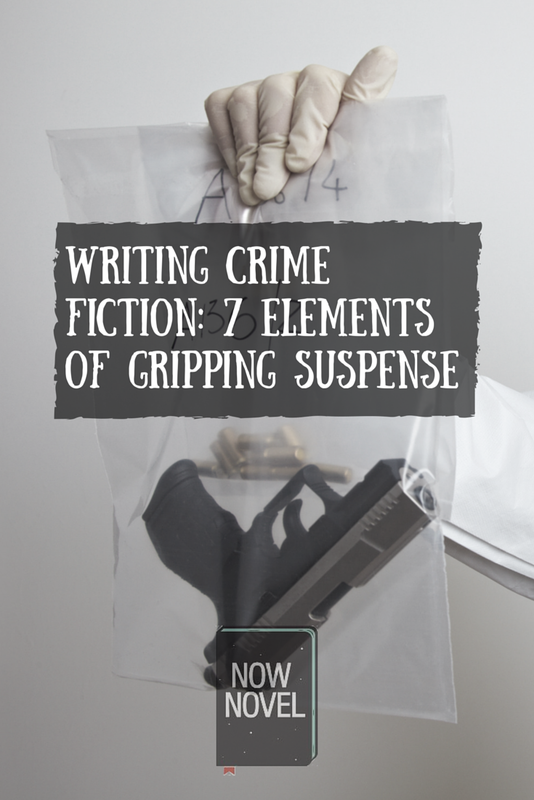 Authors writing crime fiction must create strong motivation for readers to invest in seeing suspenseful setups through to their conclusion. 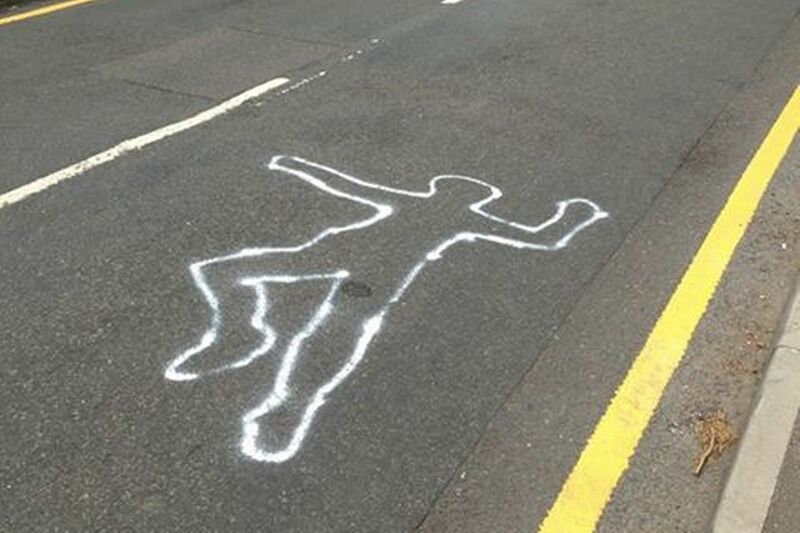 Itching to start writing your crime novel? Sign up today and use our easy novel-writing process and enjoy helpful critiques as you progress.